Do you feel the drafty cold air from your fireplace? Would you like Black Swan to help you with a solution? Close off your fireplace opening, and keep more heat in. By inserting an appliance into the opening that will pour heat into the room, you have a no-brainer of a formula for saving money and making your home warm and cozy. 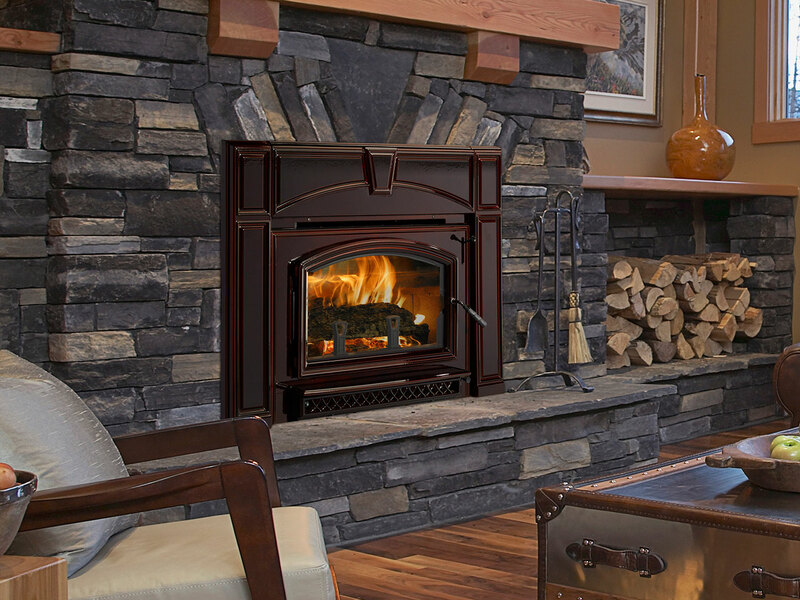 Choose from any fuel that is convenient for you: choose from a pellet, gas or wood insert. Reduce your heating bills, and immediately feel the heat radiating through your room. Black Swan has so many to choose from. Come in and check out our inserts on display. 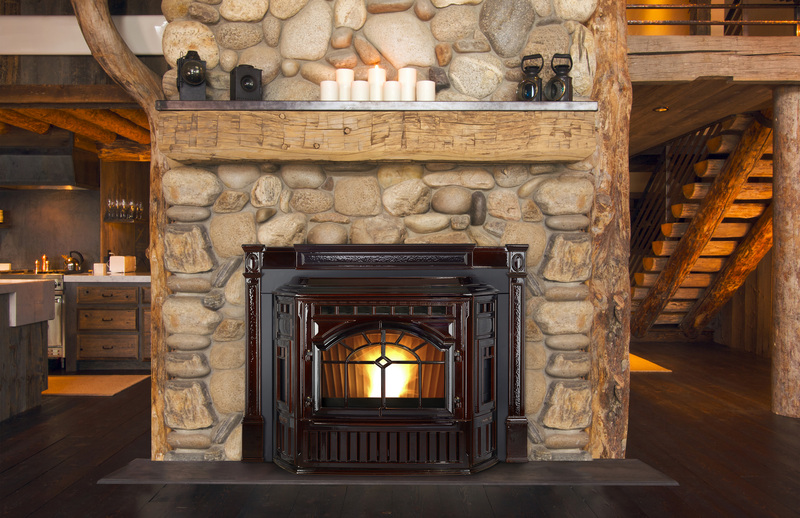 Take a picture of your fireplace that you wish to utilize, and send it to us or come in and show it to one of our team members, and we can help to guide you to what product and size make the most sense for you. Or, click here if you would like to find out what it will take to put an insert in your home.